How Can Corporate Partners Volunteer? The PMI-MN Volunteer of the Month Award recognizes PMI-MN members who exhibit leadership, dedication, initiative, and whose multiple accomplishments in their area(s) of volunteerism, on behalf of PMI-MN, contribute a high level of impact to the Minnesota Chapter of the Project Management Institute. To nominate an outstanding PMI-MN Volunteer, submit a Volunteer of the Month nomination! The PMI-MN Chapter is honored to present Chris Pierce as our January 2018 Volunteer of the Month. Chris took over the Volunteer Services Chair position in 2017. At the time there was no one still familiar with VRMS and we were behind on listing available volunteer positions. Chris got us rapidly caught up and also began maintaining the volunteer listing page on the PMI-MN web site. With only days on the job, she obtained some able volunteers for her team, put on a Volunteer Fair and continued to develop the committee. By the end of 2017, Volunteer Services had put on 2 Volunteer Fairs, found a sponsor for both fairs, and put on 2 summer events the sponsored Picnic event and the Saints event. Both summer events provided family fun for volunteers and members. Chris’ team took on the 2018 President’s Gala event for volunteers and most recently provided another sponsored Volunteer Fair. 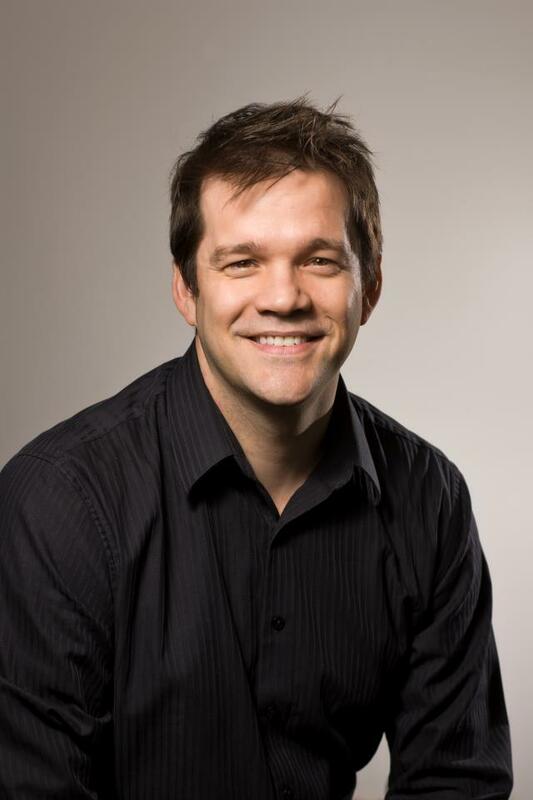 Chris is also an able speaker and author, and has provided presentations on the PMI-MN Outreach and webinar circuit. 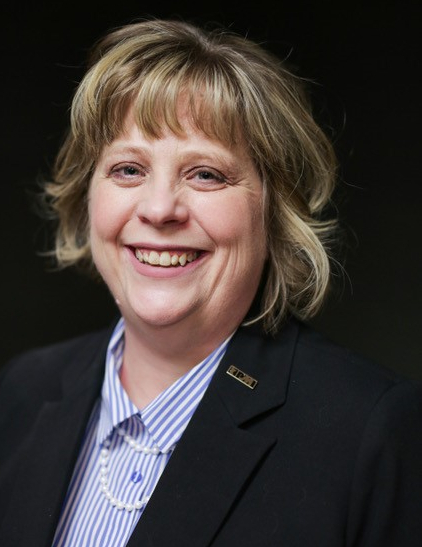 PMI-MN would like to thank Chris for her time and dedication. The PMI-MN Chapter is honored to present Matt Carr as our February 2018 Volunteer of the Month. 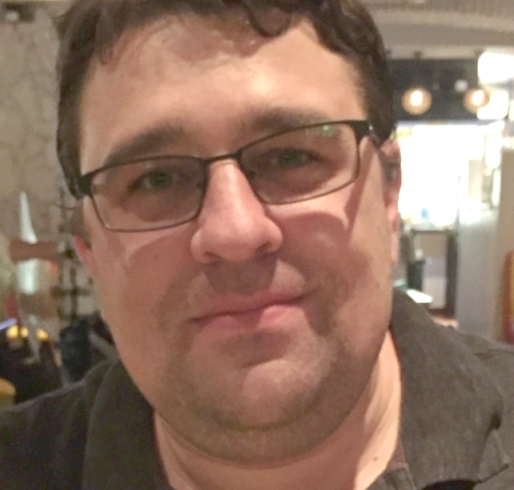 Matt came onto the IT team in late September 2017 and instantly began adding value by offering his Microsoft developer experience to collaborate with our contracted services to help build our online Speaker and Events Database View access via both the mobile App and the online CRM Portal. He is the IT rep to the Change Control Board and continues to provide valuable contributions towards increasing PMI-MN operational efficiencies and effectiveness by making our Speaker Database easily accessible and searchable to PMI-MN key stakeholders. PMI-MN would like to thank Matt for his time and dedication. The PMI-MN Chapter is honored to present Corrin Duque as our March 2018 Volunteer of the Month. Corrin has been very instrumental during our Chapter Transition to Harrington and everyone's new roles within Operations as we begin 2018. Corrin’s thorough attention to detail is clearly noticed as she has put together several new training and ‘how-to’ documents that will be referred to for many years. Her Leadership contribution goes beyond significant and very much appreciated. PMI-MN appreciates Corrin’s quick and thorough responses to requests, as well as her management of our IT Partner, TrimaxSecure. She continues to be extremely efficient and has offered many efficient improvements for our Chapter. PMI-MN would like to thank Corrin for her time and dedication. The PMI-MN Chapter is honored to present Jesse Dehond as our April 2018 Volunteer of the Month. Jesse has brought about a complete makeover in the certifications team of professional development. He successfully lead the team in the effort of PMP course update, while at the same time working tenaciously on adding new certification programs under the PMI MN banner. He has laid down a strong foundation to build a great program upon. 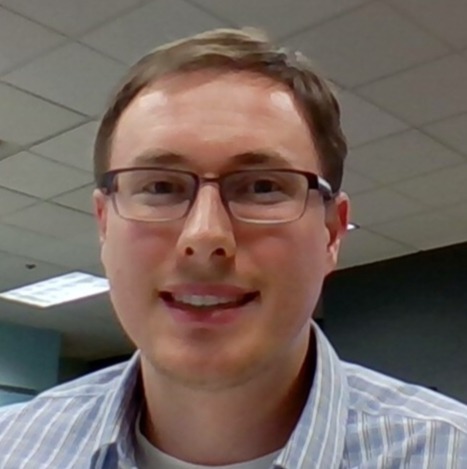 As Jesse leaves his PMI MN chapter volunteer role, to further his studies, we would like to THANK him for all he has done for the PMI MN chapter. PMI-MN would like to thank Jesse for his time and dedication. 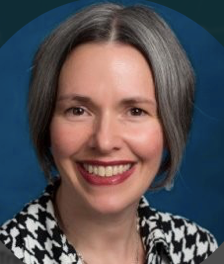 The PMI-MN Chapter is honored to present Michelle Wilson as our May 2018 Volunteer of the Month. Michelle Wilson is nominated for the success that our chapter has realized during the 10th Annual Career Fair in March, and for launching our Chapter’s Military Outreach Program. Michelle's efforts and passion transcends across almost every Chapter Committee. Hopefully some of you noticed Michelle in action during the Career Fair, she was fluttering around like a butterfly to keep all the parts moving, and always with a smile and a kind word to say. Our Chapter is strong & successful because of Volunteers like Michelle. Thank you, Michelle, you are very much appreciated! PMI-MN would like to thank Michelle for her time and dedication. 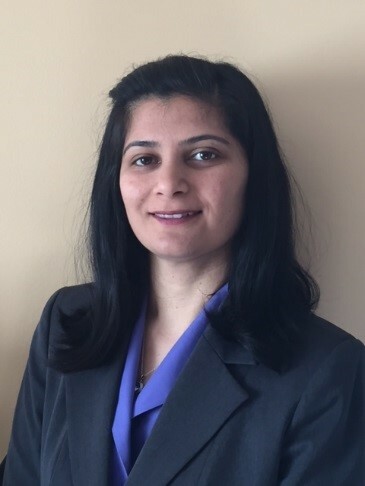 The PMI-MN Chapter is honored to present Ritu Chowdhary as our June 2018 Volunteer of the Month. Ritu has been doing the administration for Volunteer Recognition program for PMI-MN for more than 5 years. She just gets it done and makes it seem seamless. Thank you so much Ritu for your long term commitment and excellence. PMI-MN would like to thank Ritu for her time and dedication. The PMI-MN Chapter is honored to present Don Dockry as our July 2018 Volunteer of the Month. As a key member with the MarComm Committee, Don has done a fantastic & professional job with managing all of the Chapter's Trade Show Events. He is continually scouting for Trade Shows, for a reasonable cost or for a trade, for the Chapter to participate in to gain more exposure & Brand awareness as well as a way to gain more members. Don has been diligently managing our Trade Shows for over 3 years and coordinate efforts to staff our beautiful new booth he recently helped to design and purchase. Don is always so engaging to talk and interact with, so Trade Show attendees always enjoy talking with him. Thank you, Don, for your charming attitude, we appreciate your efforts with managing the Chapter's Trade Show presence. PMI-MN would like to thank Don for his time and dedication. 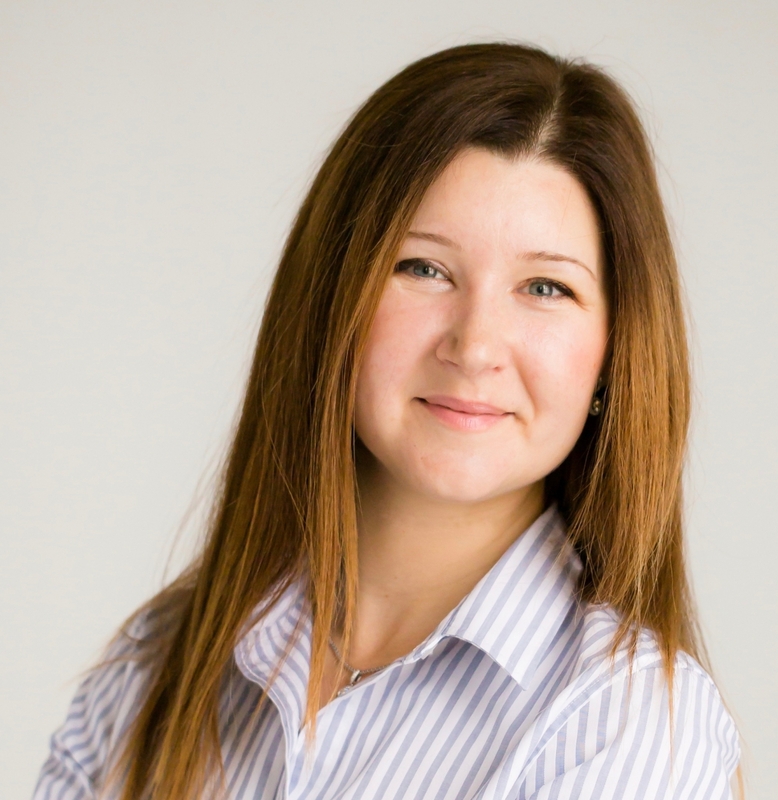 The PMI-MN Chapter is honored to present Natalia Golikova as our August 2018 Volunteer of the Month. Helping drive enablement of certifications - a key, strategic area for our chapter's success. PMI-MN would like to thank Natalia for her time and dedication. 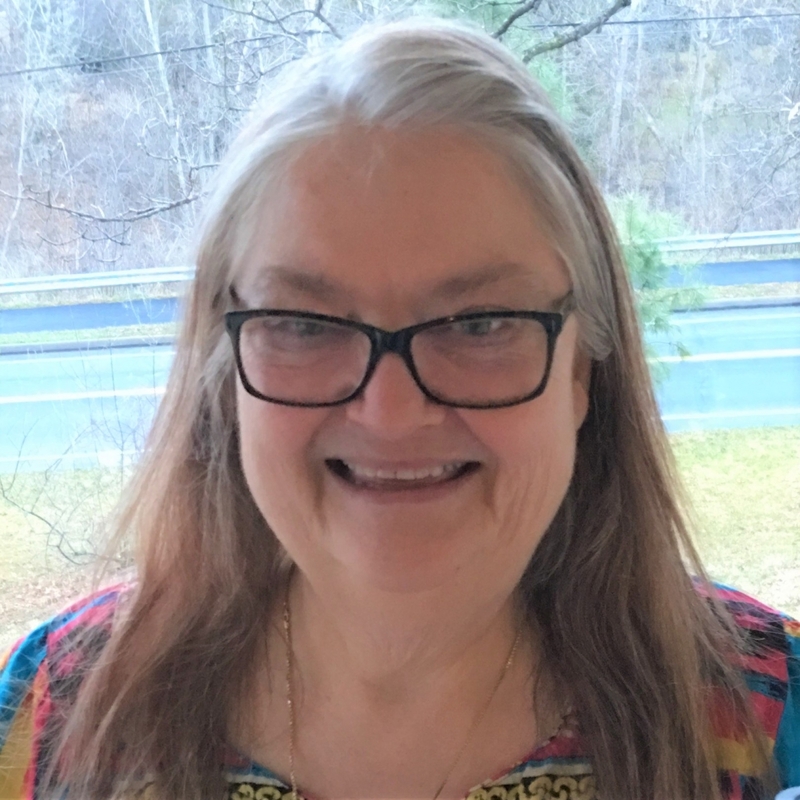 The PMI-MN Chapter is honored to present Marti Rollins as our September 2018 Volunteer of the Month. Marti is a member of the PDD Marketing team is works tirelessly to ensure our marketing and communications are targeted for the greatest impact. Without her efforts, our PDD event would not be as successful as it is by her driving marketing to increase our presence and the great benefit that PDD provides to members and attendees during our 4 days in September. PMI-MN would like to thank Marti for her time and dedication. The PMI-MN Chapter is honored to present Melissa Hvidsten as our October 2018 Volunteer of the Month. About a year ago, with much enthusiasm, Melissa stepped up to expand Bismarck's Outreach, as well as sponsorship involvement. 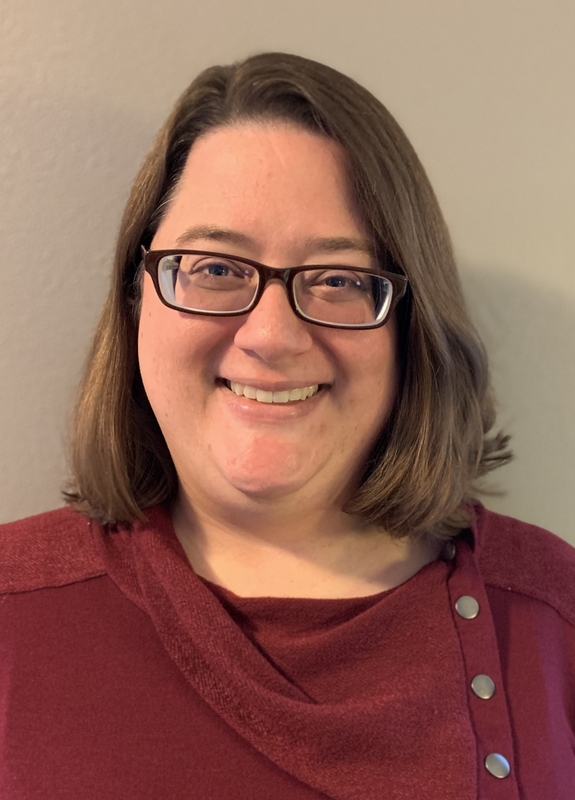 She has made it her mission to reconnect the 3 outreach areas in North Dakota, and she has done this by fostering inclusivity and networking. In order to help other project management professionals prepare for the PMP Exam, Melissa helped to launch the PMP prep course in Bismarck, which is a first in their area. With Melissa's immense enthusiasm, she has reinvigorated North Dakota to realize even more growth. Melissa's top-notch professionalism along with her leadership, her commitments and her best follow-throughs, has raised the bar of excellence in Project Management and as a future leader of the Chapter. PMI-MN would like to thank Melissa for her time and dedication. The PMI-MN Chapter is honored to present Joshua Behl as our December 2018 Volunteer of the Month. Josh applied for the CRM Admin position out of a simple desire to give back and help advance the work of the Project Management Institute. His contributions to the 2018 portfolio of strategic CRM projects was invaluable and enabled the chapter's operational efficiency Digital Transformation goals to exceed initial project plans. In addition to creating a Customer Service Portal for the PMI-MN Chapter volunteers and members, the portal now provides key resources for prospective members, members, volunteers and Region 2 chapters to access resources that help advance the work of the PMI chapters. Specifically, Josh contributed to the portfolio of "CRM Portal" projects by providing core advanced development work that was instrumental in preparing the foundation for each project phase. This started with advanced development and configuration of the Knowledge Base which allowed us to better organize the structure of our help resources. Josh then shifted to work to foundational pieces of our Online Region 2 Speaker Database by creating the access and user roles to allow Region 2 access to be built out. Josh enabled the IT Team to complete this project far under original budget and also made this project ready for other IT Volunteers to collaborate in completing the work for each project phase. In addition to these vital contributions Josh is an amazing teacher! He extended his work as a professor to the PMI-MN IT team. We were able to document his advanced knowledge to ensure current and future team members will have a comprehensive record of this Super Admin level development and configuration work. Your contributions to the PMI-MN IT Team projects will continue to benefit our chapter as well as our Region 2 Chapter community for years to come! PMI-MN would like to thank Josh for his time and dedication.